ClickseeDesign is a full-scale digital agency focusing on web development, mobile application and online advertising. We use our expertise to develop digital solutions that help our clients' businesses grow. ClickseeDesign developed and manages a turnkey solution for ‘THE JOB’, a platform that intelligently matches job seekers and employers on a proprietary social network. 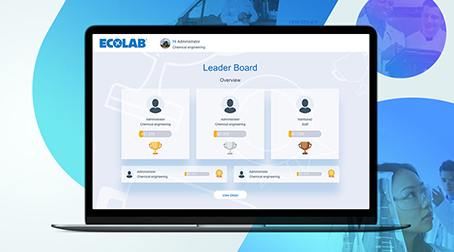 ClickseeDesign has developed an advanced HR orientation system for Ecolab, the global leader in water, hygiene and energy technologies and services. 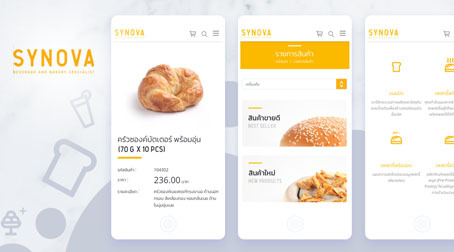 Using the latest design trends, ClickseeDesign established a website that reflects Nonthavej Hospital's quality services, excellent facilities and world-class healthcare. Alongside a modern design, the website offers an advanced Content Management System. Formed as a joint venture between SCG and Accenture, IT One is an end-to-end IT solutions provider that focuses on large-scale IT solutions. 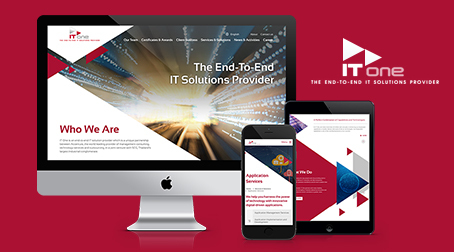 The company asked ClickseeDesign to assist in refreshing the look and feel of its website. These days people are increasingly likely to use the Internet to find businesses for the services and products they need, and as a result they might become suspicious of businesses that do not have an Internet presence. The distinction between straightforward ‘marketing’ and ‘social media marketing’ has become increasingly blurred over the last decade.